Indulge in some serious styling by wearing this pair of leggings from the house of Fusion Beats. It is crafted from a good quality fabric that will provide a soft touch against your skin. 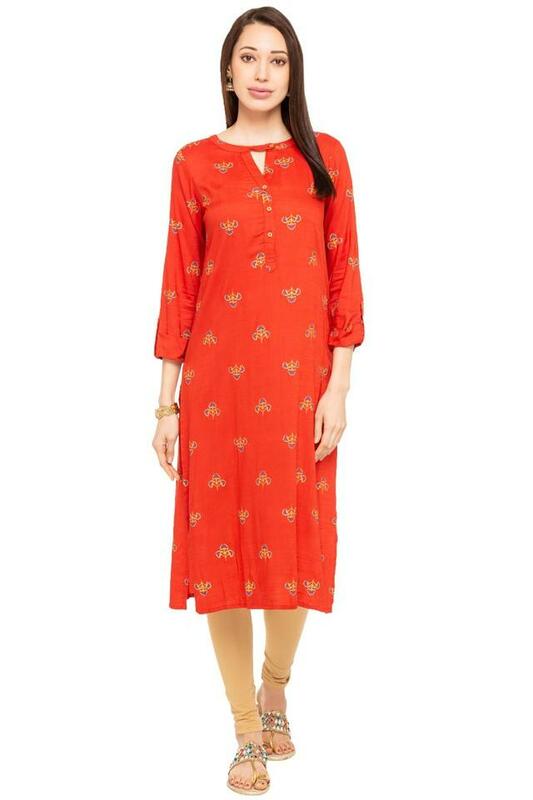 Besides, it features a solid pattern along with perfect fit that renders it trendy and further gives it some edge. 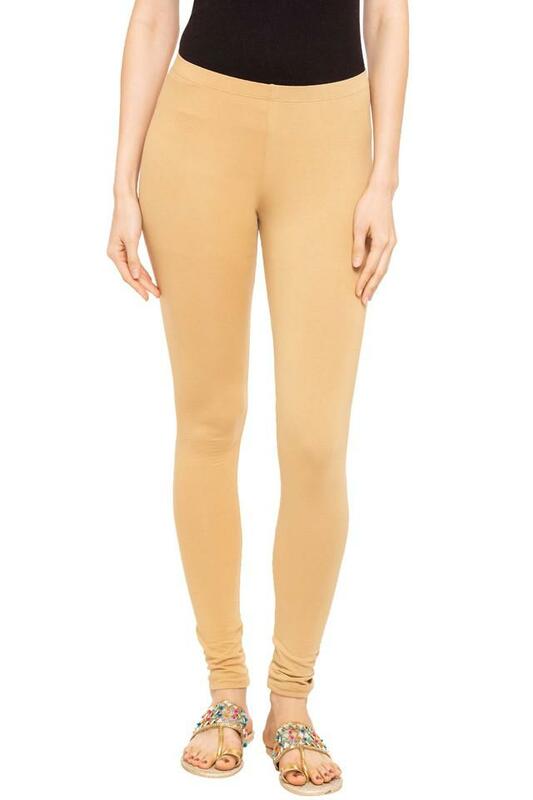 Step out in style by wearing this pair of leggings, which has been tailored with care. Suitable for casual occasions, it will look good with a tunic and a pair of ballerinas.